Fair. Shelf wear. Cover scuffed. Writing. Item is intact, but may show shelf wear. Pages may include notes and highlighting. May or may not include supplemental or companion material. Access codes may or may not work. Connecting readers since 1972. Customer service is our top priority. Very Good. Very Good condition. 7th edition. 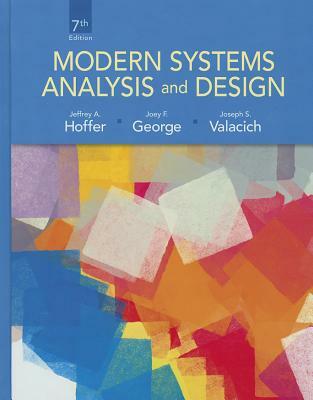 this book is powerfull for improve your knowledge about design and analysis information system.